A well-known Connecticut business recently hired Kelser to hack them. Here’s how we did it. Over the past year, we’ve been working with Hoffman Auto Group, one of Connecticut’s largest auto dealers, to strengthen their cybersecurity posture and make sure their customer data is as safe as possible. 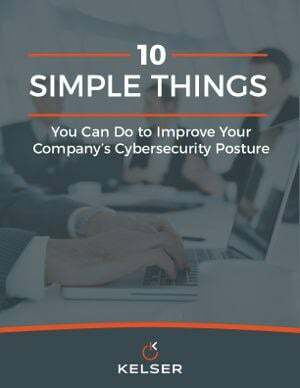 After putting all the latest technology in place, it came time to address employee awareness since most cyber-attacks involve human error.